​For 21 years on the OU campus, Phi Sigma Delta was a brotherhood based on strong personal character, pride of our past and confidence of the future. 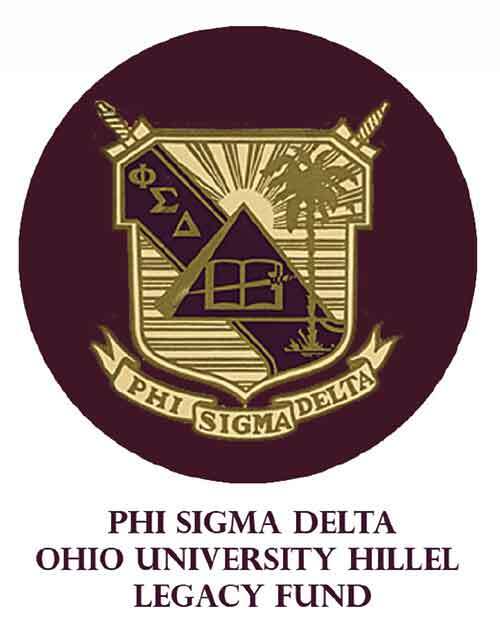 The creation of the Phi Sigma Delta Ohio University Hillel Legacy Fund, to be administered through Hillel at Ohio University, is our way as alumni, to help Jewish students engender the same symbiotic relationship with Hillel we had during our time on campus. This is especially relevant now with new challenges facing Jewish students such as encountering misaligned feelings towards Jewish students as the result of the BDS Israel movement. Our time as Phi Sigma Delta fraters on campus has borne meaningful value to us individually as we faced the challenges of life after Athens. This fund is intended to share with you and future students what we had. Check back on this page now and then... we will be including individual biographies of many of the brothers of Phi Sigma Delta.